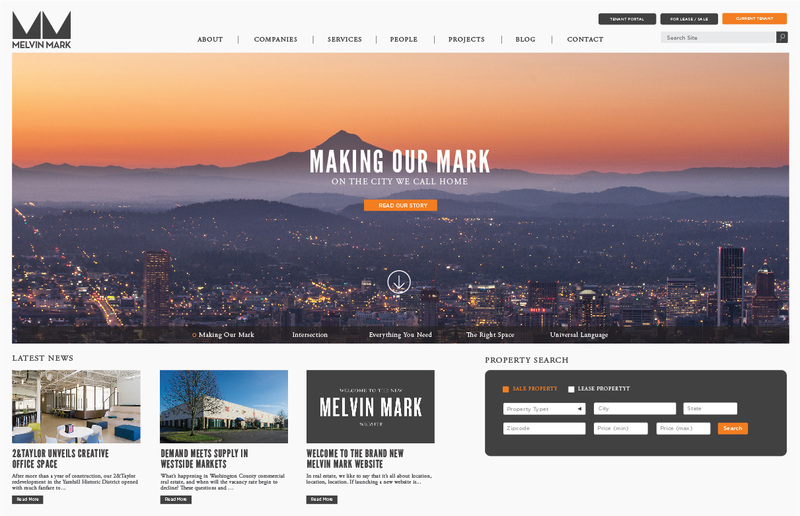 We sought to create a website for Melvin Mark that aligned with their values, exposed the breadth of their work, enhanced user experience, and improved SEO. 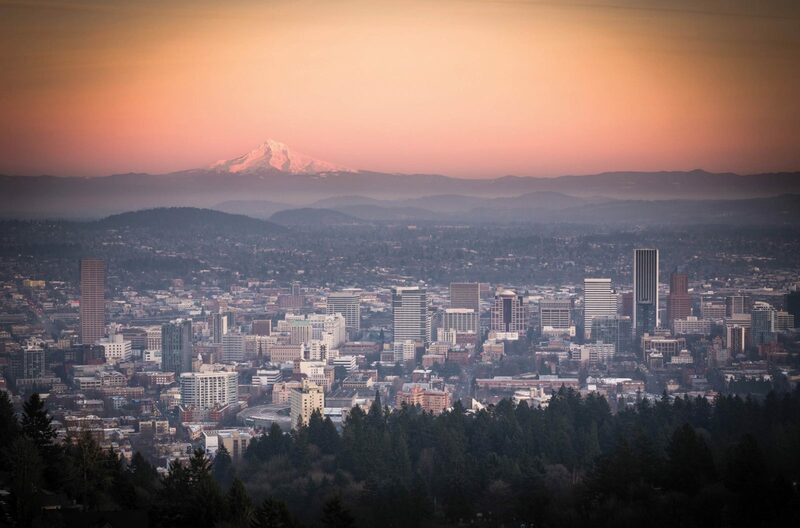 Melvin Mark is a renowned and award-winning commercial real estate company that has been serving the Portland community since 1945. 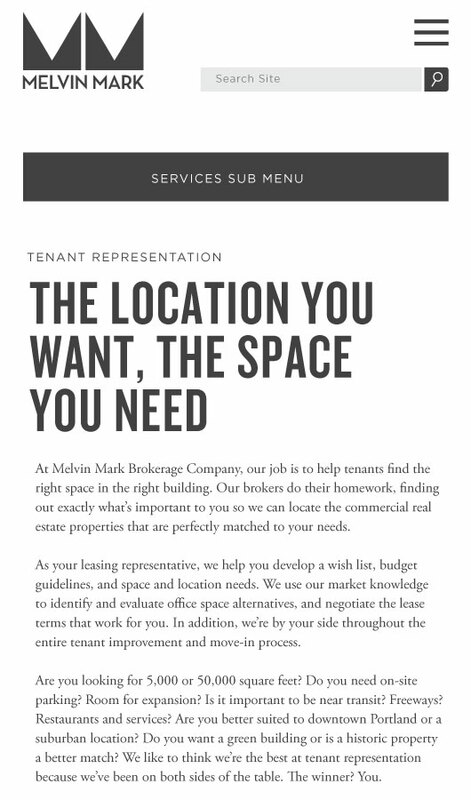 Melvin Mark Companies is the umbrella entity for an integrated network of companies providing a wide breadth of commercial real estate services including sales and acquisitions, property management, tenant representation, development, and mortgage banking services for investors and users. The Melvin Mark site is quite large and serves many audiences. 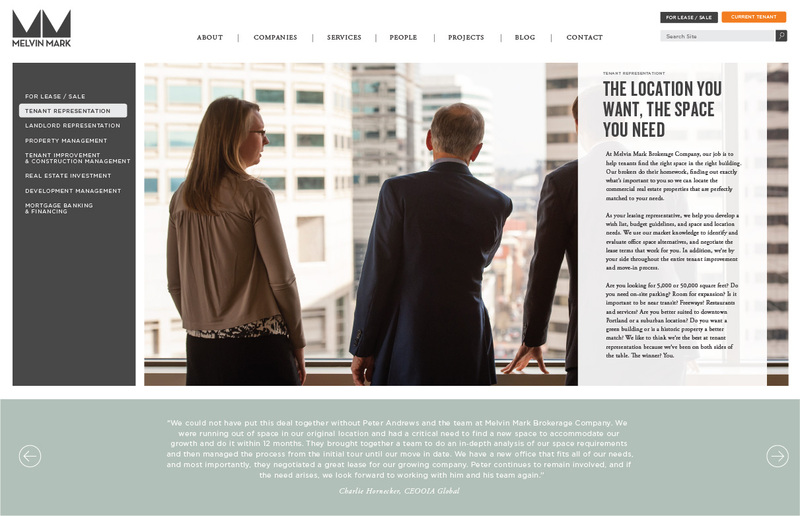 During our discovery process, we identified user-types and prioritized the organization of pages and important features. 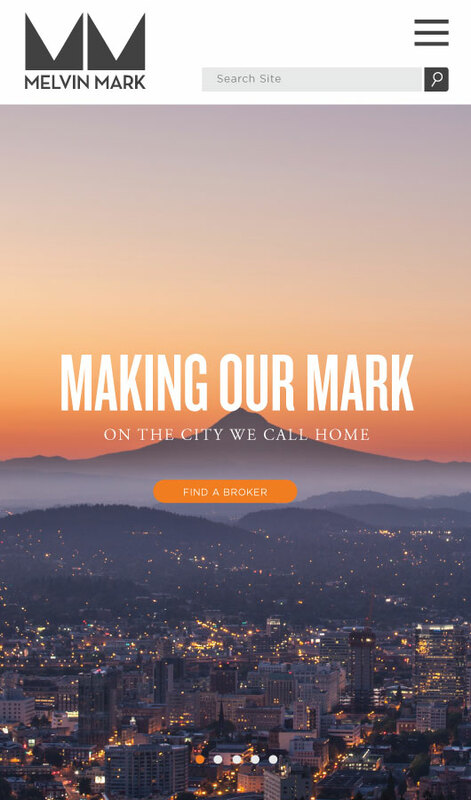 This included a property search, robust broker profile pages, and a portal for tenants. 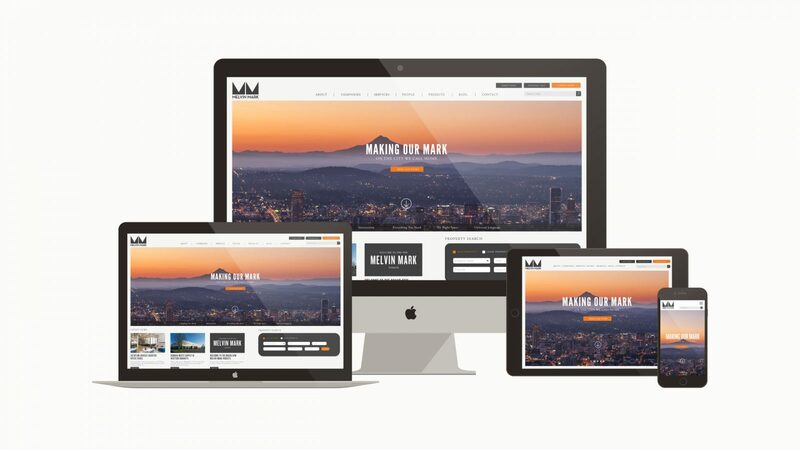 We built these features so that they were easy for web visitors to use and easy for Melvin Mark employees to update. 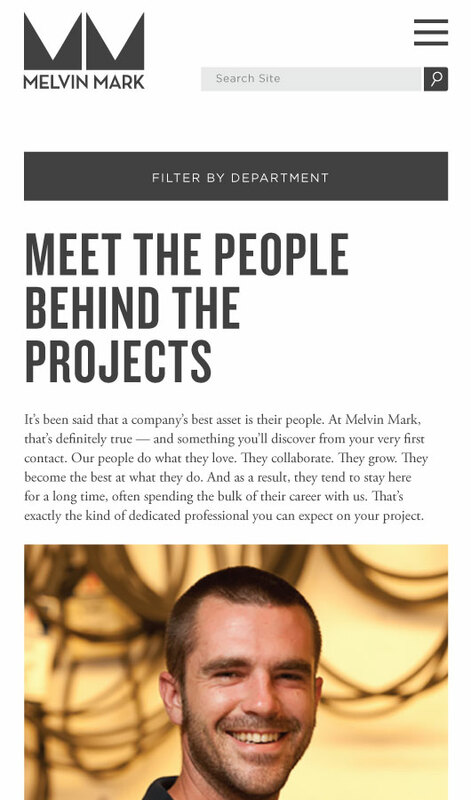 A unique feature of the site is the horizontally-scrolling “Our Story” page that tells the story of Melvin Mark’s history.